Base Depth: " Runs Open: /42 Summit: 8250ft. New 24HR: " Lifts Open: Vertical: 2150ft. 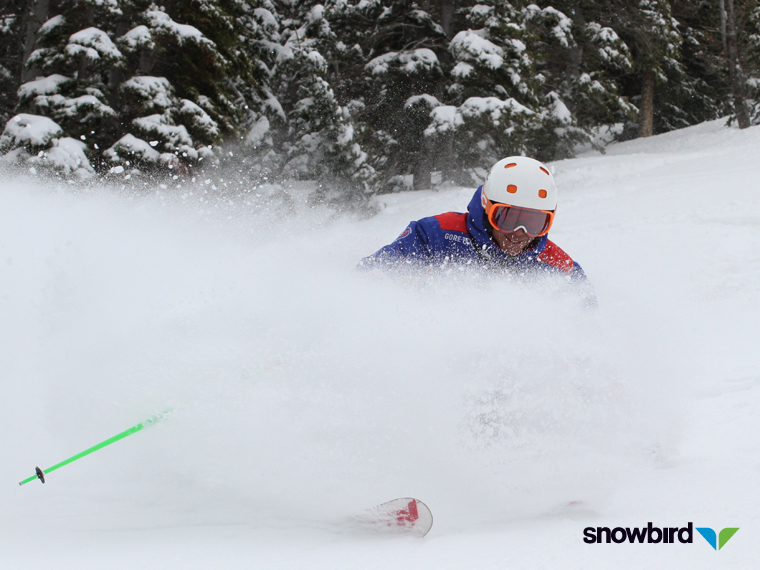 New 48HR: " Snowfall YTD: Base: 6100ft. Make your winter dreams come true at Sundance Resort. It offers activities for people of all shapes and sizes, including Ladies Day Clinics, Women’s Ski Seminars, Avalanche Awareness Days, and Demo Days. Or for visitors interested in an alternative experience, the Nordic Center offers Night Owling and Full Moon Cross-Country Skiing and Snowshoeing. And at the middle of it all is the resort’s phenomenal teaching program, making the mountain enjoyable for the whole family. Skiers and snowboarders have 45 different runs to try out their skills, whether it’s exploring the untamed backcountry or practicing on the groomers. For those who are more interested in the atmosphere than the snow, Sundance offers a variety of artistic experiences, along with fine dining, a spa, seasonal activities, and the pure enjoyment of pristine nature. There is a Sundance experience waiting for you–and with so many possibilities to enjoy, it’s sure to be truly memorable.